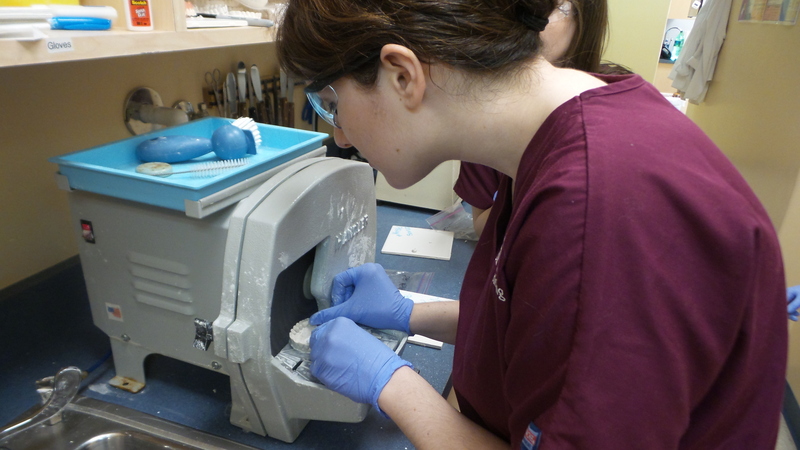 Those who are training to become a dental assistant will attend a dental assisting program. While there are several schools to choose from, finding a school that meets your needs is important. The American Institute of Dental Assisting offers a 13 week long program in dental assisting. Our program is designed with your future career in mind. We teach everything you will need to know in a true hands on environment. 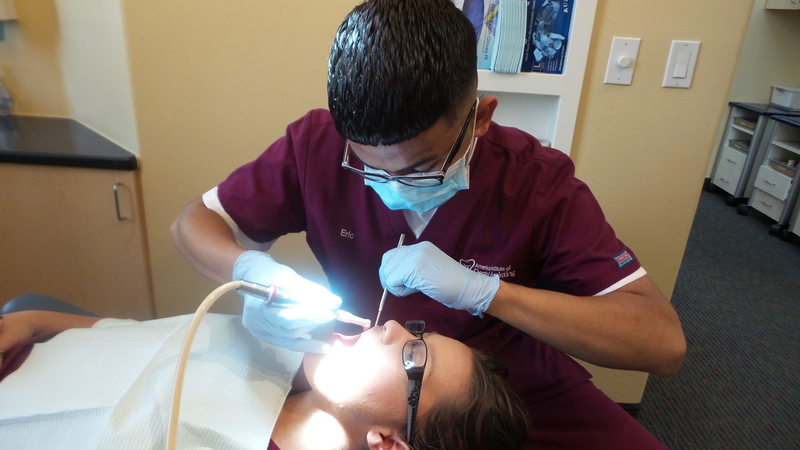 We know that giving students the best learning experience will turn them into the best dental assistant graduate. What happens to a student once they have completed their schooling? Dental assistant graduates move on to do great things in the work place. Dentists love to hire assistants from the American Institute of Dental Assisting. Our assistants are highly trained to be successful in the workplace. Many dentists will hire the assistant that completed an internship at their office. Our dental assistant graduates have gained a reputation with dentists all over the valley. Dentists are highly pleased with their dedication and work. Take a look at some more of our dental assistant graduates reviews here and you’ll see why we train the best and doctors love our students.